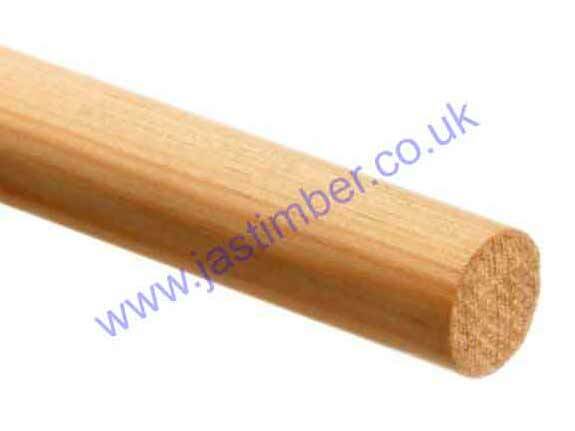 Quality Mouldings & Beadings available from JAS Timber! Timber Mouldings & Beadings from JAS Timber! 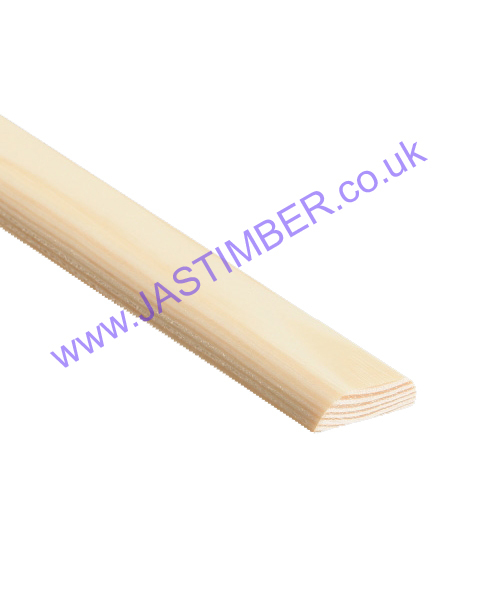 Unfinished pine Dowel mouldings, sourced from Cheshire Mouldings or Richard Burbidge, range in size from 6mm to 35mm in diameter. Dowel are typically used to reinforce woodworking joints in place, and have a variety of other DIY applications, including; use as a rail, curtain pole and plugging screw holes. Check out our competitive prices starting from £0.90 excl. VAT. D-Mouldings are available in both 1.5" and 2" mouldings. They are perfect for adding a smooth edge to shelves, worktops and claddings, and so is a must have purchase for any renovation project, ideal for use around the internal of your home. This moulding is priced competitively for just £2.80 excl. VAT for both sizes. Prices start from £2.90 excl. VAT. Quadrant Beadings range in size from 9mm to 21mm. They are ideal for covering gaps between internal corners. 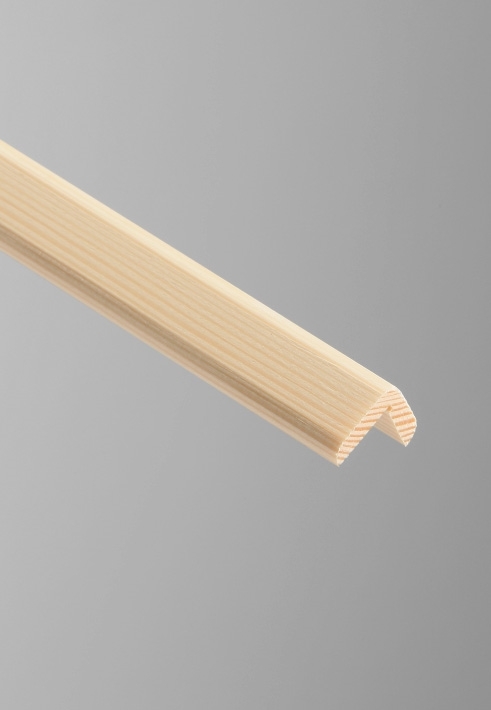 The profile of the Quadrant bead makes it the perfect covering the expansion gap around the perimeter of wood flooring. It can easily be cut to size and provides a neat and professional finish. Prices start from £1.00 excl. VAT.